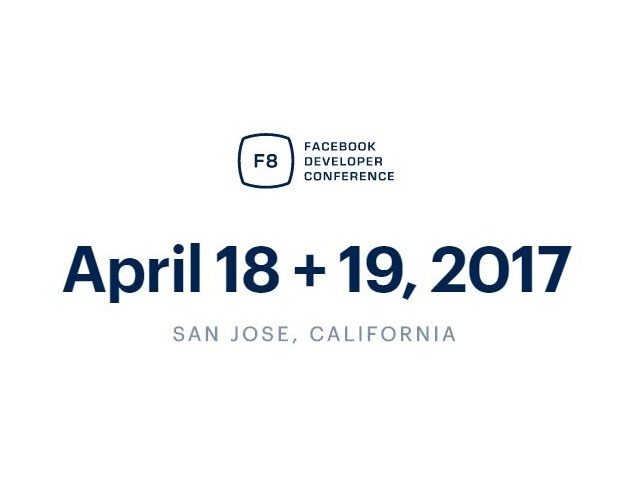 The 2017 edition of Facebook’s F8 annual developer conference will take place April 18 and 19 at the McEnery Convention Center in San Jose, Calif.
F8, Facebook’s annual developer conference, is coming to the McEnery Convention Center in San Jose, Calif., April 18 and 19, 2017. Our biggest conference of the year showcases new technology and features two days of keynotes from Facebook leaders. In addition to more than 45 sessions, attendees can experience live interactive demos in the developer garage and speak with Facebook product experts.